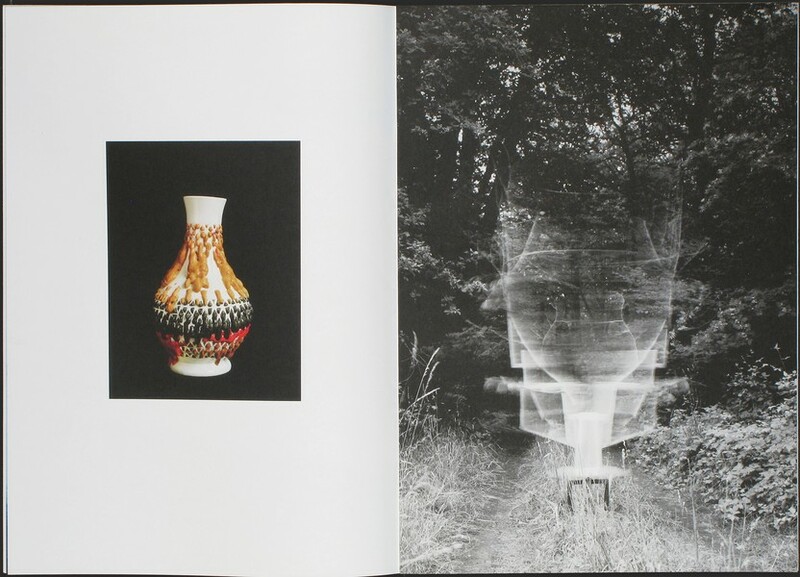 Taiyo Onorato & Nico Krebs new self-published two-volume newsprint As Long As It Photographs, It Must Be A Camera sure does bring out the inner photo nerd. I mean, really… there is a photograph of a camera made from a turtle shell and it's pointed at another live turtle. How disturbing is that? 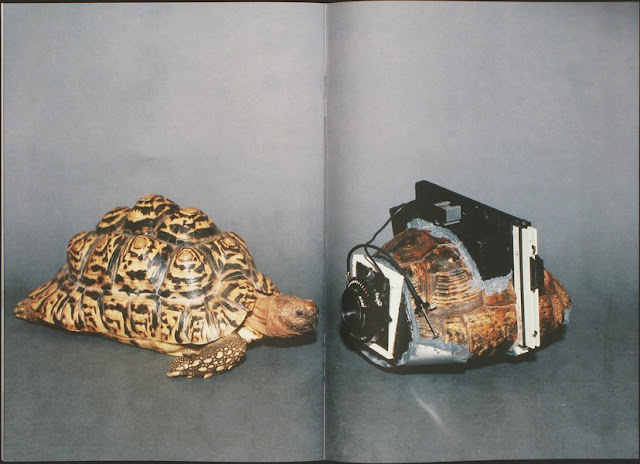 And to top off the nerd factor, Onorato & Krebs started up a conversation about the turtle camera on the Large Format Photography Forum (screen shots of the dialogue appear in the book). There is also a camera made out of a rock, and while I'm not sure how that quite works… it's fairly curious. My favorite camera in this book looks like something out of Dr. Strangelove… it might be a time machine, but I'm not entirely sure. And while the first volume focuses on the oddly constructed cameras, it also points to a larger intent. The artists made a company name for themselves, Honour & Crab Ltd and then sold these precious items on ebay. 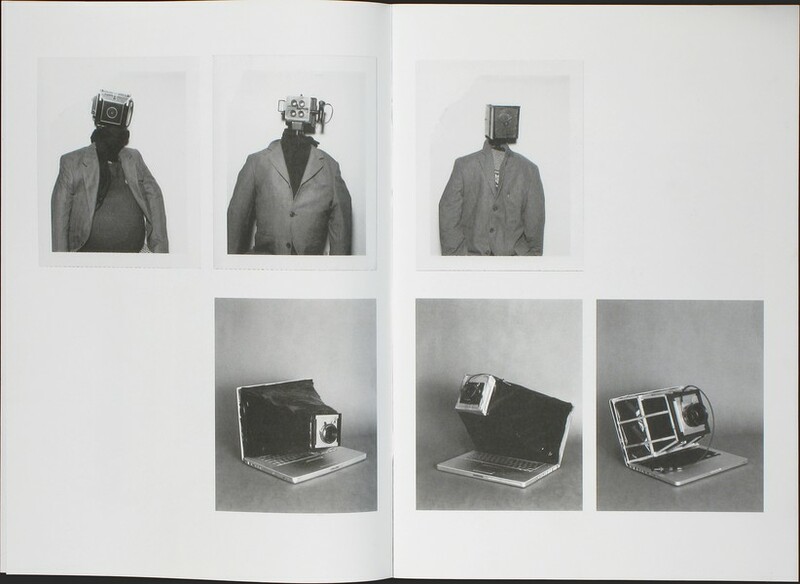 In the book's pages are more screen shots of the dialogue between the artists and potential buyers of these odd cameras. And while some of the conversations are crude, the more interesting ones come from the buyers actually invested in purchasing the objects. 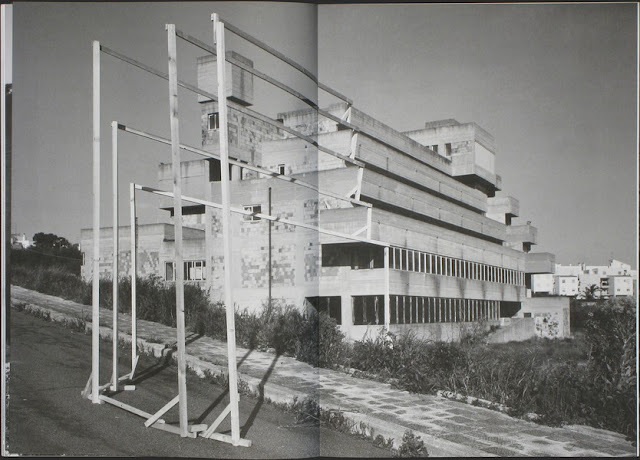 This book really relays the idea that the possibilities of photography are endless. You can make an image out of just about anything, you don't even need a camera. I remember seeing a pinhole skull-camera once on boing boing. Made from the skull of a 13-year old girl who died some 150 years ago, it was pretty strange to say the least, and the guy who made it even made photographs with it. 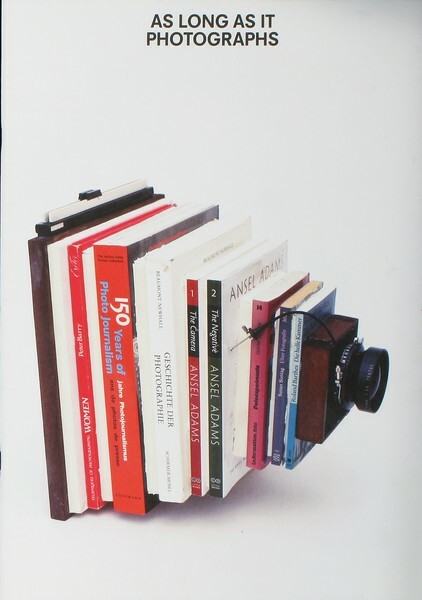 Onorato and Krebs really aren't out to disturb, but to humor and create a dialogue about self-reliance and creativity. Most of us reading this blog love self-published books, so why not have an affinity for self-produced cameras?